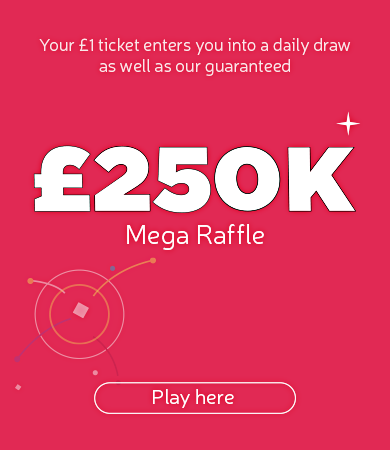 “I had been into Sainsbury’s in Derby to check the lines on my ticket and they said that they couldn’t pay out my prize because it was more than £50. “I thought ‘oh right, it’s obviously just over £50’ and they recommended I try the post office as they can pay out up to £250. “I couldn’t quite believe it when I got home that afternoon and rang up The Health Lottery to be told that I had won £10,000. “I kept telling myself it must be some kind of joke, but after speaking to two very lovely people it became clear that it wasn’t. “I think I deafened them with my screeching! “I then told my two boys, Jack and Ashley, who just screamed. It was lovely to see their big smiling faces. “I’m sure everyone says it but nothing like this ever happens to us as a family. It means the absolute world. 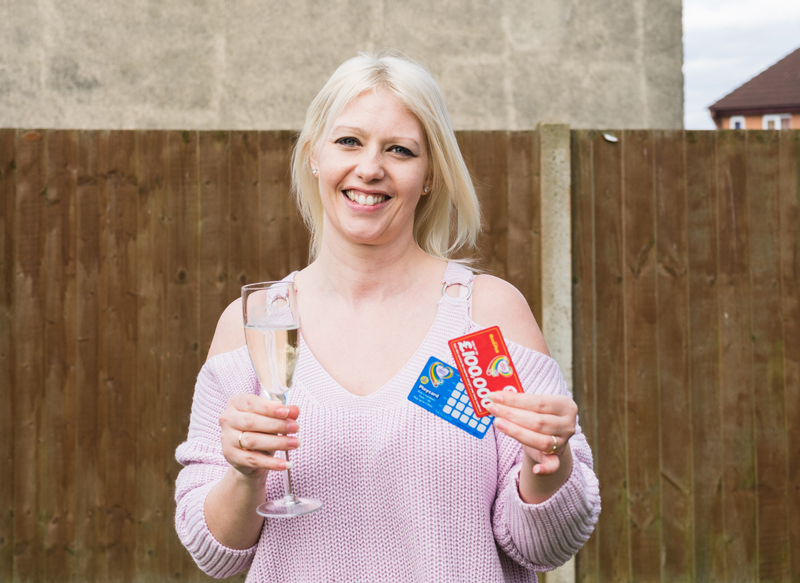 “I like to play The Health Lottery when I have a bit of spare cash due to being the only one in the household who works as my husband is medically retired due to illness. “I've worked in the NHS for nearly 20 years, alongside the District nurses in the community, so I come across a lot of elderly people with dementia and other illnesses. All of that is close to my heart and is another reason why I play The Health Lottery when I can. “We are desperate for our driveway to be done, so that’s the first thing we’re going to do. Probably put a little bit away for a holiday and I want to give a little bit to my Mum and Dad and my brother. “I cannot wait to see their faces when I do.